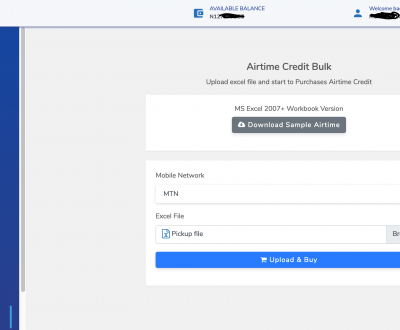 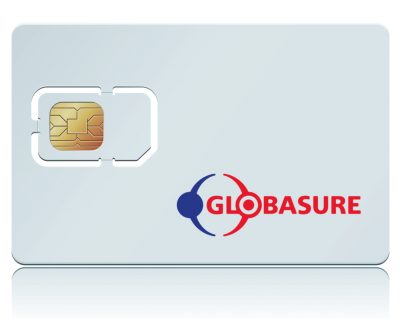 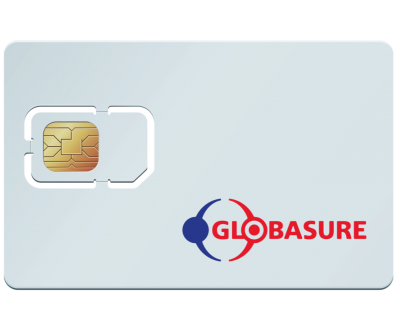 Globasure is now in partnership with Mobiwire to bring the all-in-one Android Powered POS terminal – Mobiprint 3. 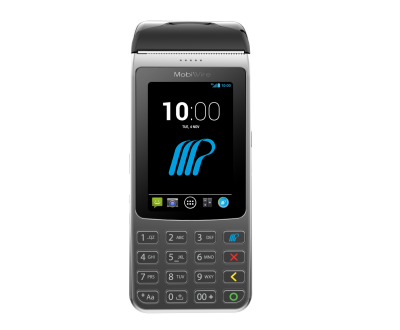 Mobiprint 3 is a touchscreen mobile POS which enables business expansion everywhere and at any time – running on Android operating system. 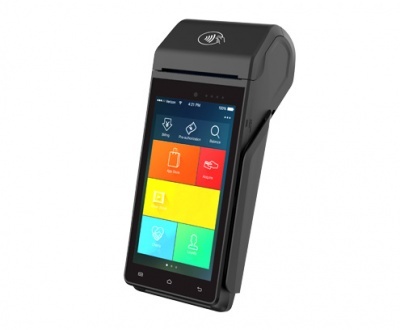 The Mobiprint 3 is Robust and ergonomically designed with an in-built camera for bar code/QR code reading.